Cute as can be! Look no further, single story, two bedrooms, one bath, stackable laundry, private backyard and patio, storage, many new decor features including remodeled bathroom, flooring, lighting, mirror doors and more. Excellent location on ground floor, end unit and covered parking. Enjoy summer days relaxing in the pool. 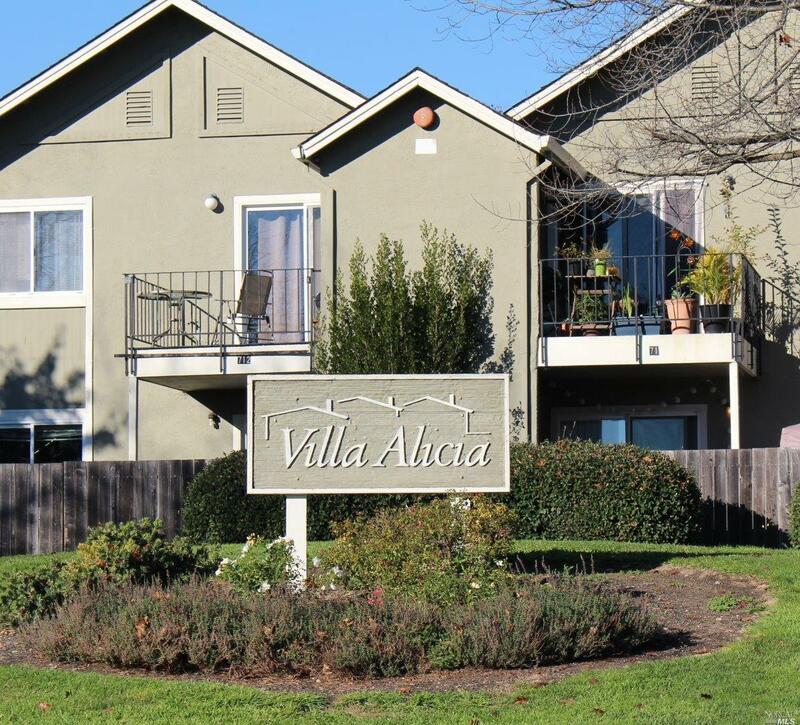 Conveniently located close to shopping, schools, parks, Smart Train, walking trails and more. Welcome home! Listing courtesy of Denise Lucchesi of Century 21 Bundesen.